Welcome to the Logical Harmony Grey Area Brand List! 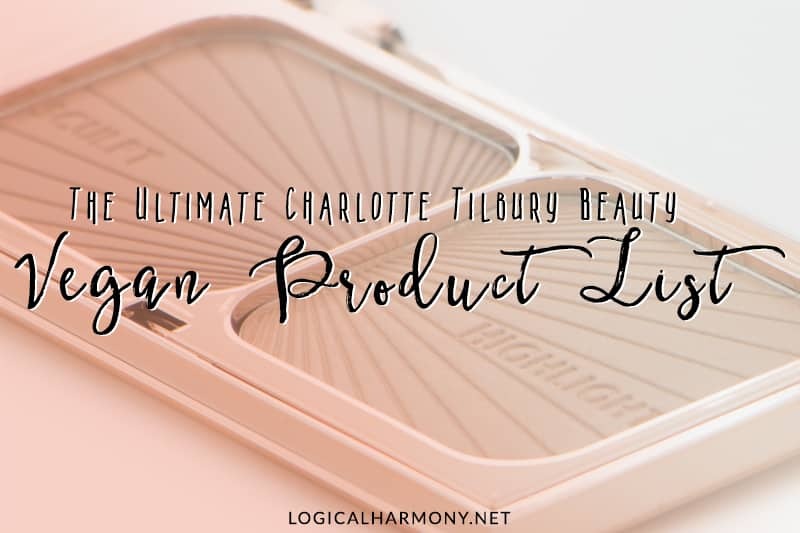 Logical Harmony has reached out to the following brands and has only received unclear responses about whether or not their products are cruelty-free. Being on this list does not mean that these brands test on animals, but it also doesn’t necessarily mean that they are cruelty-free either. It means that we require additional information in order to add these brands to the Cruelty-Free Brand List. In these cases, Logical Harmony has asked these brands for that additional information or clarification but has not received it. Because of this, these brands will not be promoted on Logical Harmony. However, choose what is best for yourself. Curious about a brand that’s been on the Grey Area List for a long time? We do reach back out to brands and do our best to get as many as possible on to the Cruelty-Free Brand List, however, sometimes brands need to hear from you, their customers, to know that it’s important. 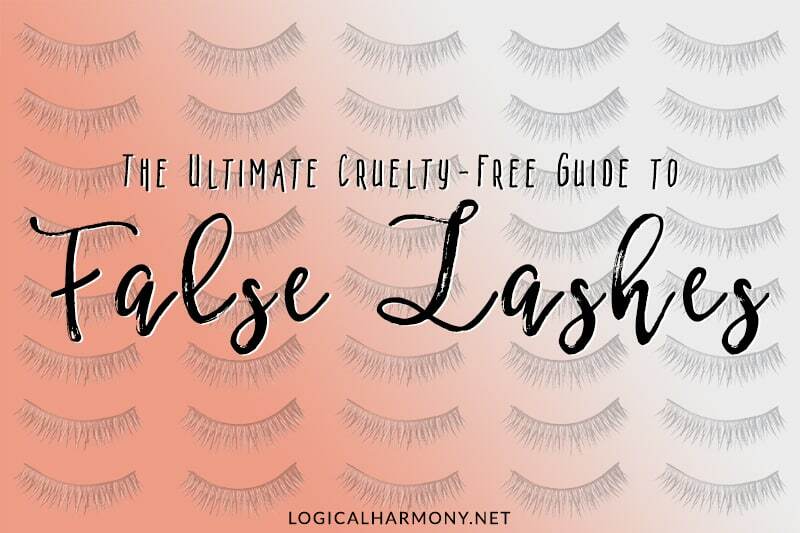 If you have seen a brand on this list for some time, please send them an email or a tweet and let them know that you’d love to see them on the Logical Harmony Cruelty-Free Brand List. Want to search this list? Press Ctrl + F on Windows or Command + F on a Mac to open a search box. Type in the brand name you wish to find and hit “Enter”. If the brand is listed, your browser should scroll to it automatically. 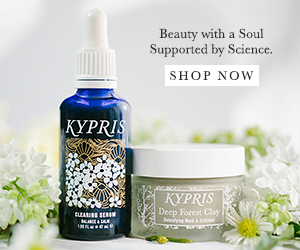 Logical Harmony has reached out to the following brands and has only received unclear responses about whether or not their products are cruelty-free. Additional information is needed to determine the cruelty-free status of these brands.